“Local regions” are gaining increasing attention from international visitors to Japan in recent years. Travelers want local homemade food, rather than fancy regional gourmet. People want to get involved in the region as a player, rather than as a participant. Visitors want to knit closer ties with the regions, rather than hopping on to a tour bus. Some start their own businesses in the region, while others engage in internships. The relationship between people and regions is becoming progressively sophisticated in modern society, with definitions of “residents” and “visitors” turning obscure, as we engage with local regions not as a resident, nor a visitor, but somewhere in between. 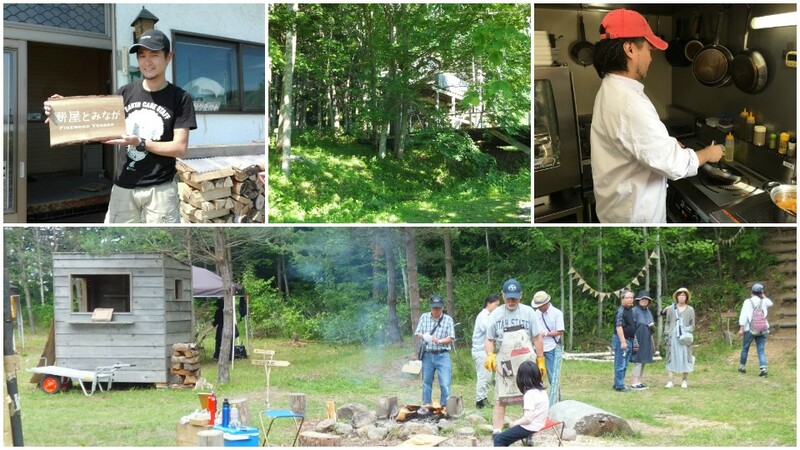 This new connection between global talents and regional revitalizations is taking place right in the small forest town of Shimokawa in northern Hokkaido. Get a free drink ticket by answering a simple questionnaire on the actual day. Please click ‘going’ on this event page. Born in Singapore. When Dennis was studying at Waseda University, he was mesmerized by the allures of Japan as he traveled around all 47 prefectures. He then self-published a book about his experiences. After graduating from the Graduate School of the University of Tokyo, he found BOUNDLESS Inc. in 2016, with the aim of creating a platform for international students to contribute to regional revitalization. Born in Bangkok, Thailand. During his Masters degree in Sapporo, Pooh established Sugoisho Hokkaido (https://www.facebook.com/sugoishohokkaido/), a webpage that introduces local information about Hokkaido in Thai language, which now has more than 28,000 followers. 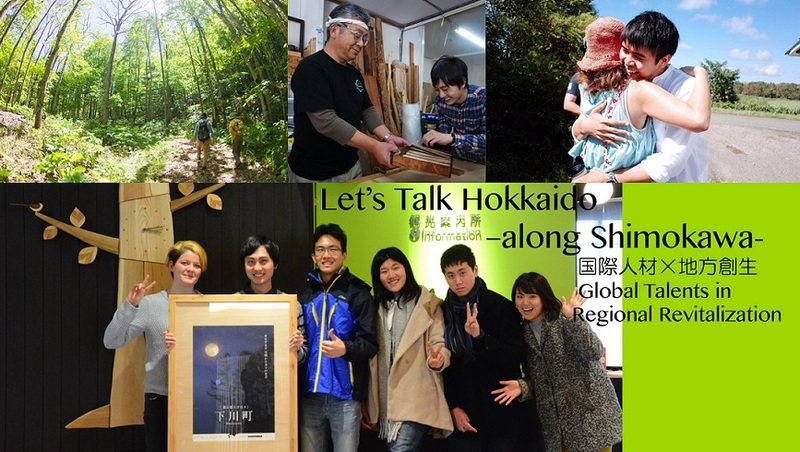 After graduating from Graduate School, along with members of Staylink LLC., Poonawat found ‘Tabitomo Hokkaido’- a service that plans and engages in cultural exchange activities in regions of Hokkaido. Please send a mail to the Shimokawa Town Promotion Department at info@tanoshimo-life.info. Organized by: Shimokawa Town Promotion Department Co-Organized by: BOUNDLESS Inc. In Cooperation with: Staylink LLC.